Agreement: Microsoft Cloud Solution Provider Tier 1. 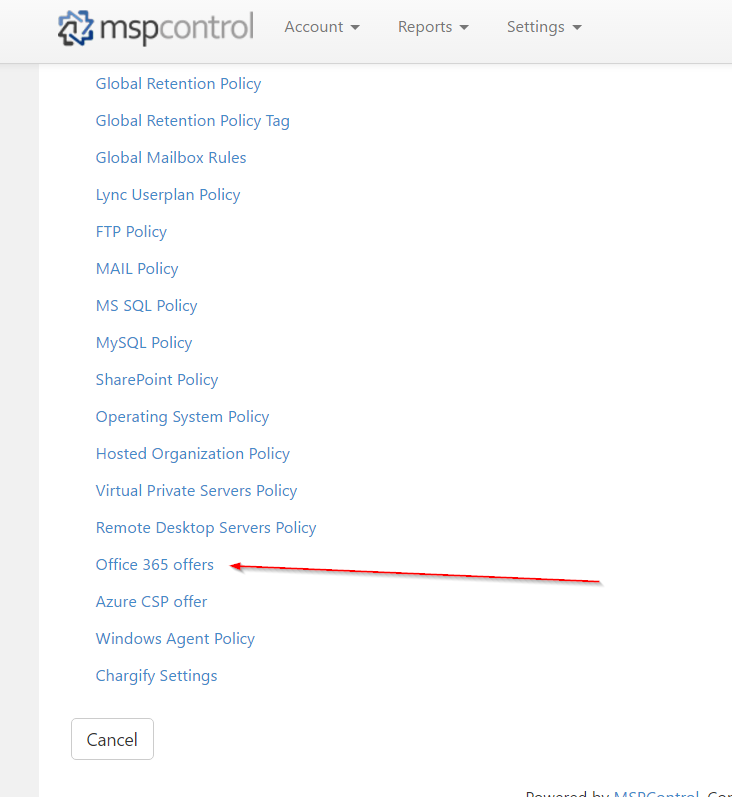 In order for MSPC to work you need to have access to CREST API (Partner Center API). The only way to get access is to have CSP Tier 1 agreement. 1. 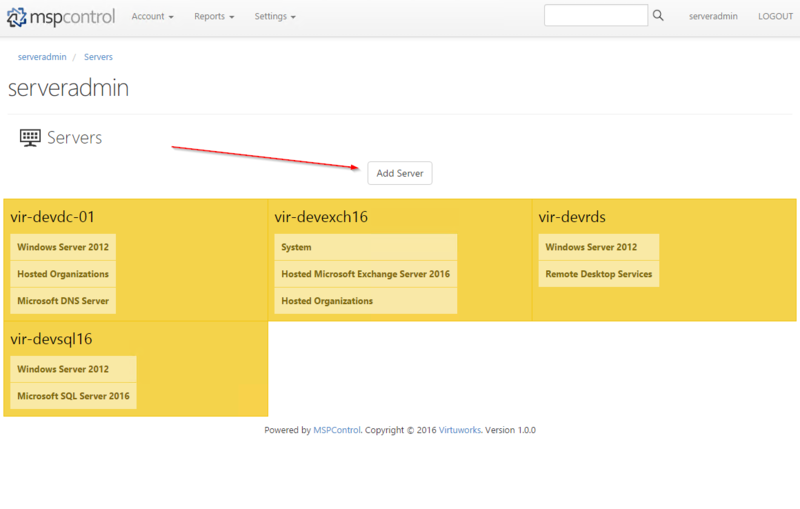 Go through the deployment guide. 2. 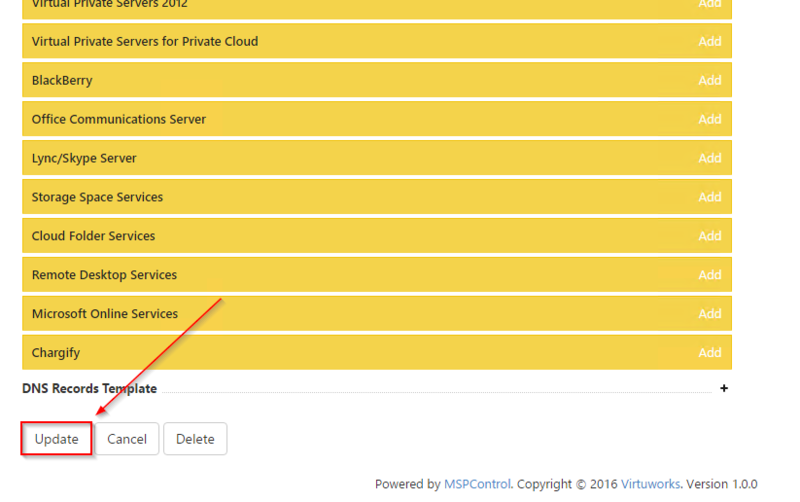 Go to MSPControl Portal > Settings> Servers and add your new server with password from step 7 of deployment guide. Leave Search Installed Software unchecked. Username and password are not required. 6. 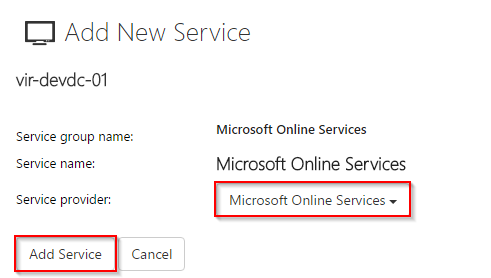 Choose required Microsoft Online Services Service provider. There is just 1 option. Click Add Service. 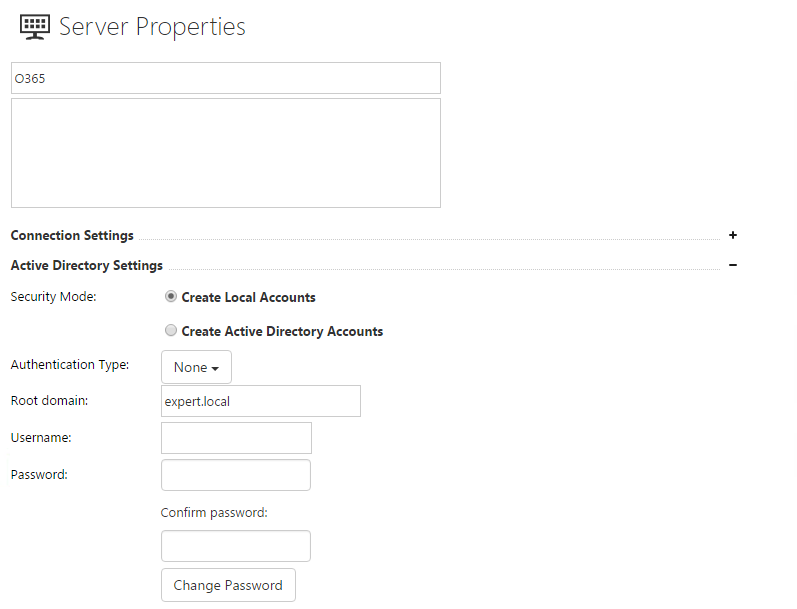 Register reseller client: Leave this field empty, panel will generate ID when you apply settings. 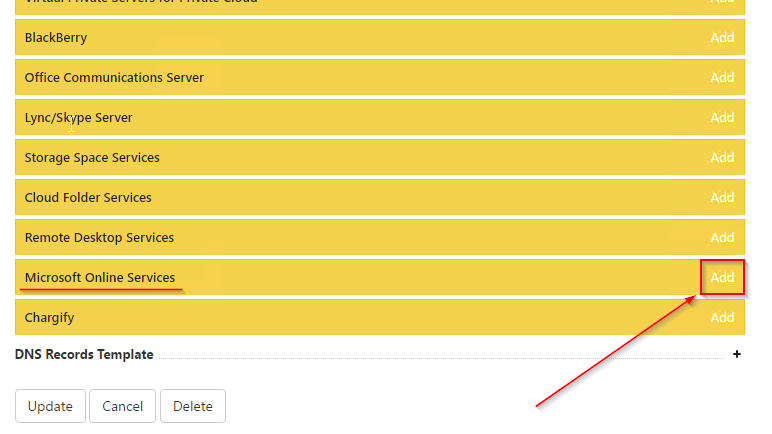 Go to the bottom of the page to Offers import and upload file with CSP prices. Done! Now you can add this service to your Virtual Server, select Microsoft Online Services in Hosting Plan and start making your Office 365 stuff.